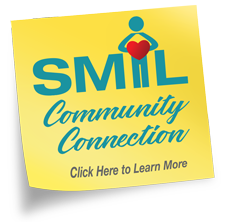 “Have had many many procedures at SMIL over the years. Always had a feeling of professionalism caring concern and courtesy from all staff members”. “I prefer this location to all others because the staff is outstanding”. “The staff at 22nd Street location are awesome. Staff at one by Scottsdale north hospital are great.